For oily to combinational skin. Use it to soothe and help skin regenerate while you sleep. 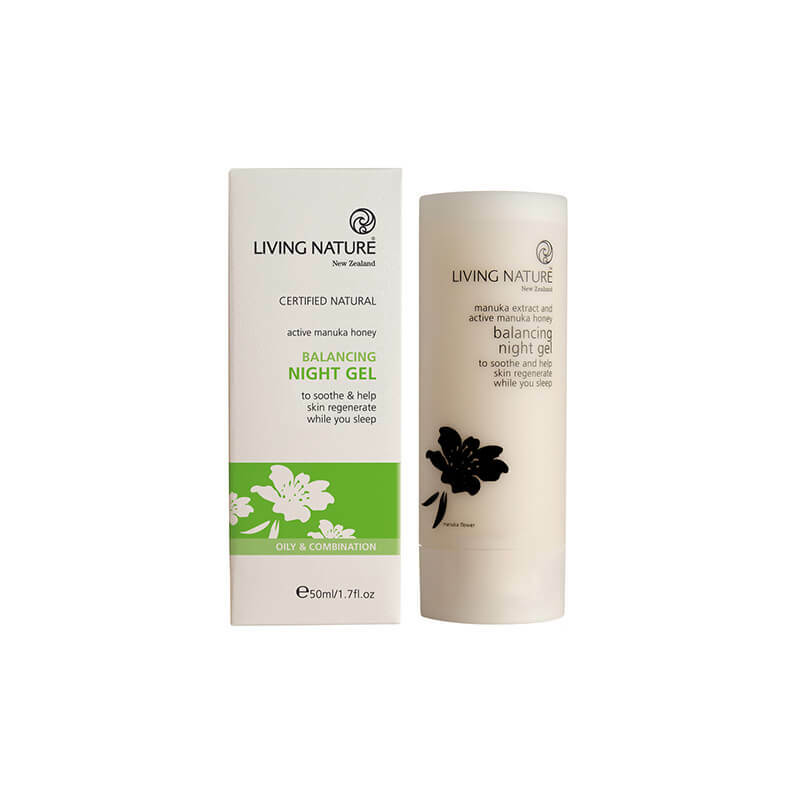 Regenerate your skin every night with this soothing, rejuvenating gel to balance natural moisture and oil. 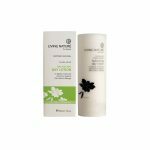 Antimicrobial Manuka Oil, nourishing Active Manuka Honey for skin healing, hydrating Harakeke Flax Gel, and skin calming Bisabolol from chamomile and ginger extract, combine to enhance your skin’s healing and renewal process. Use: Each evening smooth onto face and neck after cleansing and hydrating. 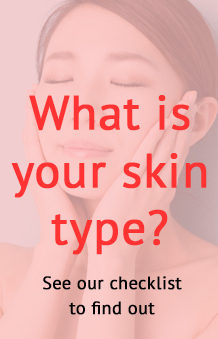 Aqua (water), Cetearyl olivate, Sorbitan olivate, Squalane (vegetable squalane), Caprylic/Capric triglyceride, Parfum (fragrance)*, Glucose, Mel (manuka honey), Phormium tenax leaf juice (NZ flax gel), Triticum vulgare (wheat) germ oil, Sclerotium gum, Butyrospermum parkii (shea) butter**, Persea gratissima (avocado) oil, Totarol**, Glucose oxidase, Lactoperoxidase, Oenothera biennis (evening primrose) oil**, Tocopherol (vitamin E), Leptospermum scoparium (manuka) oil. *From natural essential oils: Citral, Citronellol, Eugenol, Geraniol, Limonene, Linalool.